Whispers Center for Artistic Expression “Szepty” in its name holds the subtle nature of how art of any form, but especially the dance, has begun. It is through the whispers of music which touches the heart of one person, that movement is born and extends itself to others in the form of the dance choreography, transferring its energy onto the audience. It is with this understanding that we wish to teach our children and youth to fall in love with the dance, have fun learning their heritage and enjoy being on the stage to bring joy to others. 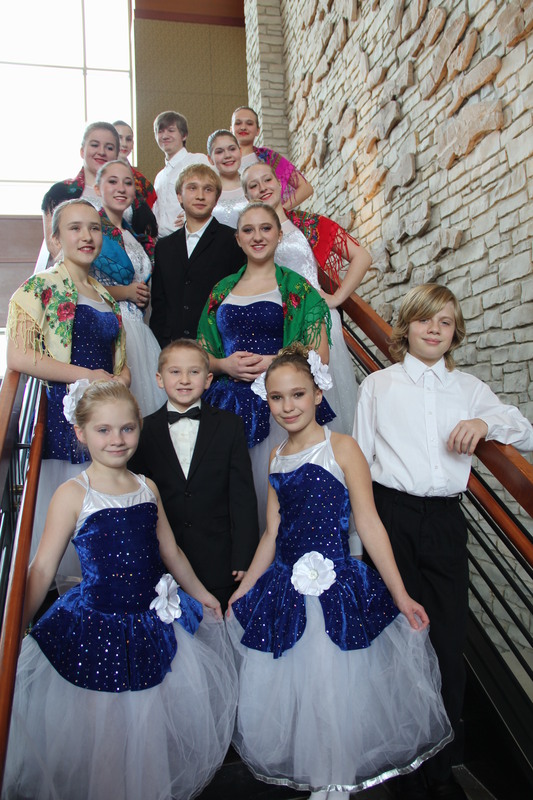 The major purpose of the Whispers Center is to inspire students to explore their heritage through the beauty of Polish dancing and singing, as well as many other forms of artistic expression. At the same time we wish to teach young generations to be sensitive to the expression of feelings, to teach our students to share their experiences and humanity by using art to provide good deeds, bring smiles, comfort or happiness, working together and be generous with understanding that receiving comes from giving.